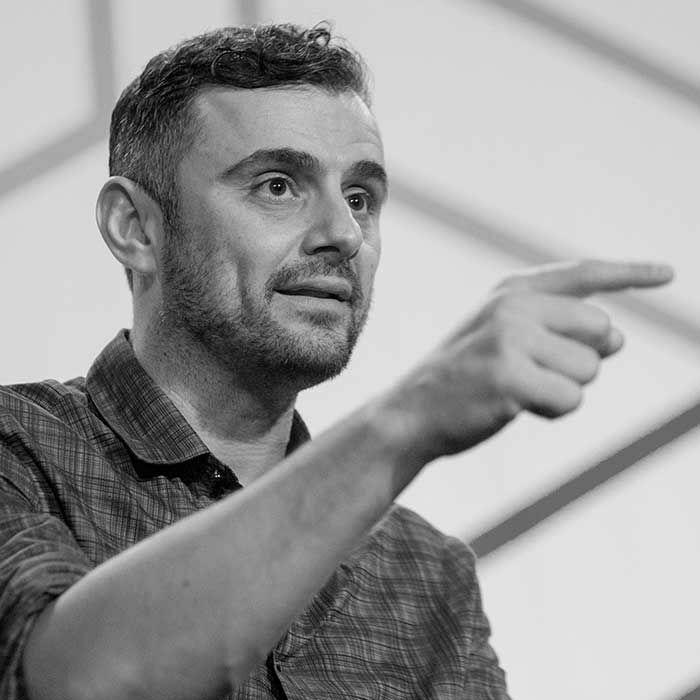 Gary Vaynerchuk is a Russian-American entrepreneur, investor, author, public speaker and social media personality. He got his start by transforming his father’s liquor store into Wine Library and grew the business from $1 million per year to $50 million per year. He founded Vayner Media, the new age ad agency, who currently has over 750 employees and a plethora of high profile clientele. Gary stopped by Lance’s to talk: Snapchat, the future of Twitter, his hatred of Michael Jordan, owning the New York Jets and much more.